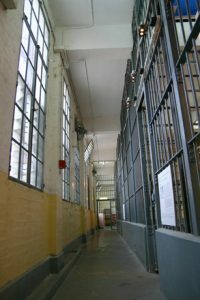 The type of sentencing options available in Massachusetts and what factors the court may consider in imposing a sentence are a critical part of each criminal case. 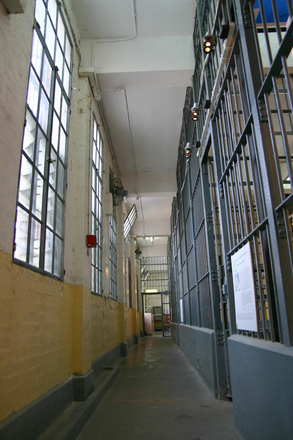 If you or a loved one is facing the possibility of a sentence, including charges that carry minimum mandatory times, you will need a defense attorney who is aware of any changes in Massachusetts sentencing law and who can help you use any changes to your advantage. Attorney Daniel Cappetta can explain the current state of the law, explain any potential changes to the law, and assess how it applies to your case. Call today for a free consultation.